The PRO Polarizer is a Circular Polarizer mounted into a 100mm wide 2mm Plate. If you use a 100mm wide filter system such as Lee, Hitech or Cokin Z Pro, then this is the polarizer that you have been waiting for. A High Quality Circular Polarizer is permanently mounted into a 100mm wide plate. 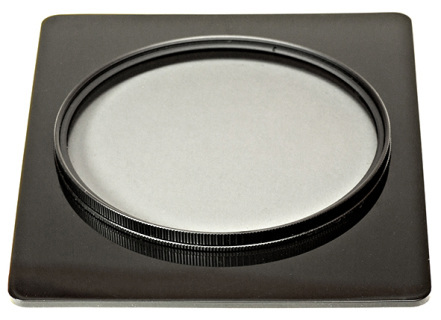 The plate simply slides into one of your filter slots, you then rotate the front element of the circular polariser to the desired effect. 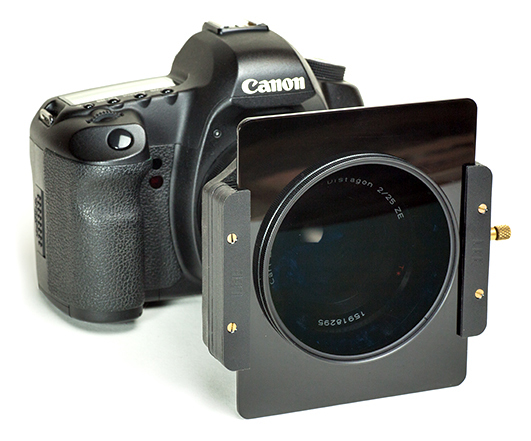 It is extremely simple to use and is suited to cropped sensor DSLR. 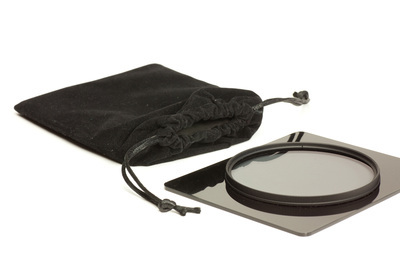 The polarizer can be SET before you drop it in, I find this a lot more accurate than looking thru the viewfinder and rotating the filter. 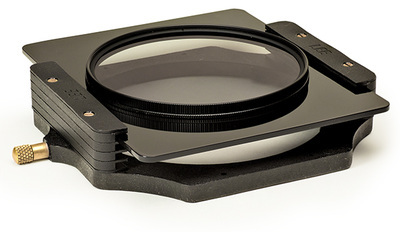 The PRO Polarizer utilizes a NISI high ultra thin filter. Quality Japanese glass, multi coatings for easy cleaning. When a filter is this easy to use you will use it more than you will imagine. Set the polarizer before placing it into the holder by holding it on the angle it will be inserted into the holder at, I find this a lot more accurate than looking thru the view finder, especially helpful if you have ND's in place. If vignetting occurs here is a workaround. Slide the filter up in the holder until the vignetting disappears, take a shot, now slide the filter down until vignetting disappears , take a shot and merge the two images together in a software program.